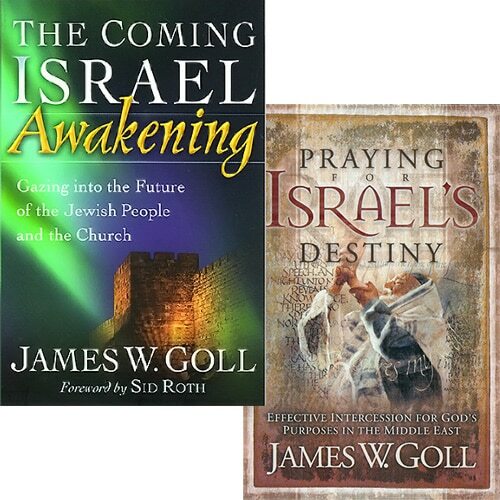 Save $8 when you purchase the Israel Bundle including The Coming Israel Awakening Book and the Praying for Israel’s Destiny Book by James W. Goll! 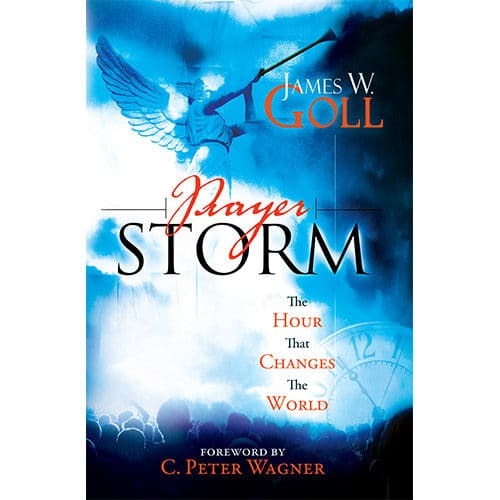 As you peer into God's heart for His beloved, you will discover your place in prayer and cooperative action during this momentous time in history. Pages are turning on God's prophetic calendar, approaching the mysterious day when He will step once again into the world of time and space. What is the key to this fulfillment? The answer is Israel. And the controversy over her destiny affects every nation on earth. 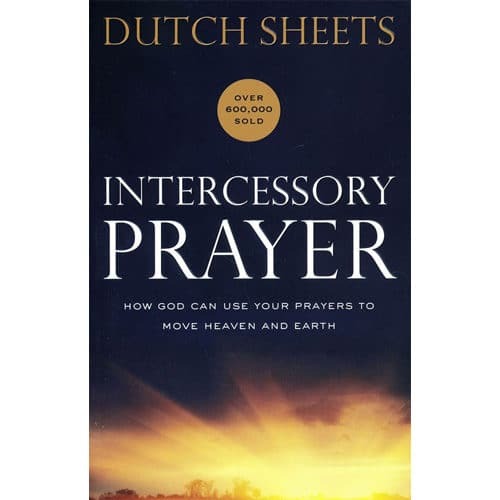 No intercessor can miss the importance of prayer for Israel. 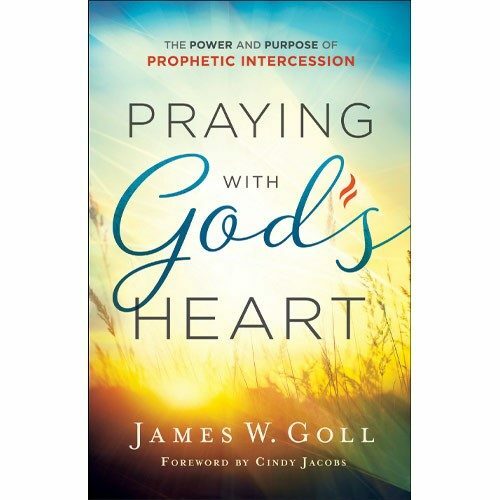 As you peer into God’s heart for His beloved, you will discover your place in prayer and cooperative action during this momentous time in history. 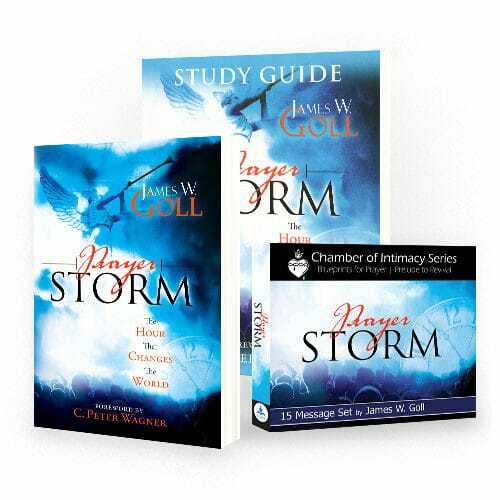 Your prayers affect God’s prophetic timeline! Pages are turning on God’s prophetic calendar, approaching the mysterious day when He will step once again into the world of time and space. What is the key to this fulfillment? The answer is Israel. And the controversy over her destiny affects every nation on earth. 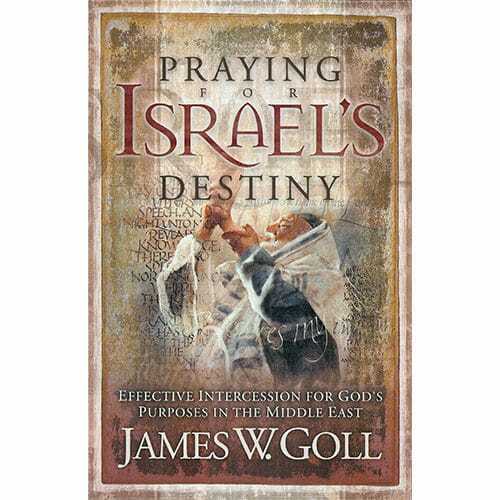 No intercessor can miss the importance of prayer for Israel. Do you wish to see with God’s vision? Then pray for the apple of His eye. Do you long for peace on the earth? Then pray for the city of peace. Do you wish to be blessed? Then learn the models of prayer for the nation through which He blesses all peoples. Now is the time to help fulfill God’s prophetic appointments for all three of Abraham’s national offspring encompassing the entire Middle East. 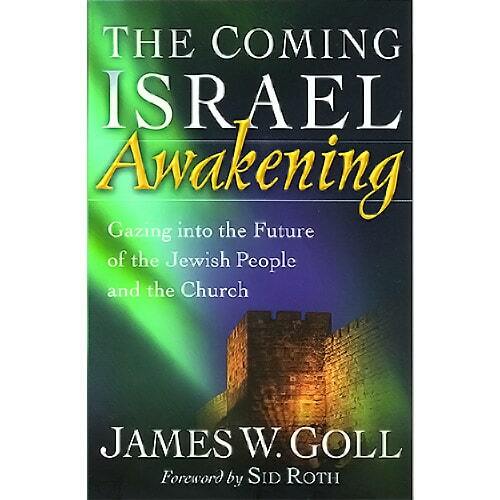 In Praying for Israel’s Destiny, join with intercessors worldwide to pray for Israel and watch as God fulfills His promises through her.